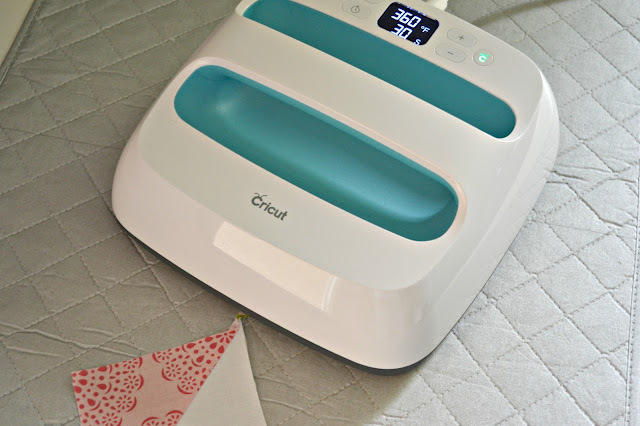 *This post was sponsored by Cricut and does contain affiliate links. All thoughts and opinions are my own. Thank you for supporting your fellow artists! I think I mentioned last month that the last quilt I made before getting the Cricut Maker was 7 years ago. Almost 8! This quilt is my 4th since last year! Sure, a couple of them still need to be quilted (Hexi Quilt, Neverland Quilt) but that is huge! Especially since we've been moving so much this year and the fact that I'm still sewing most of my kids wardrobes. 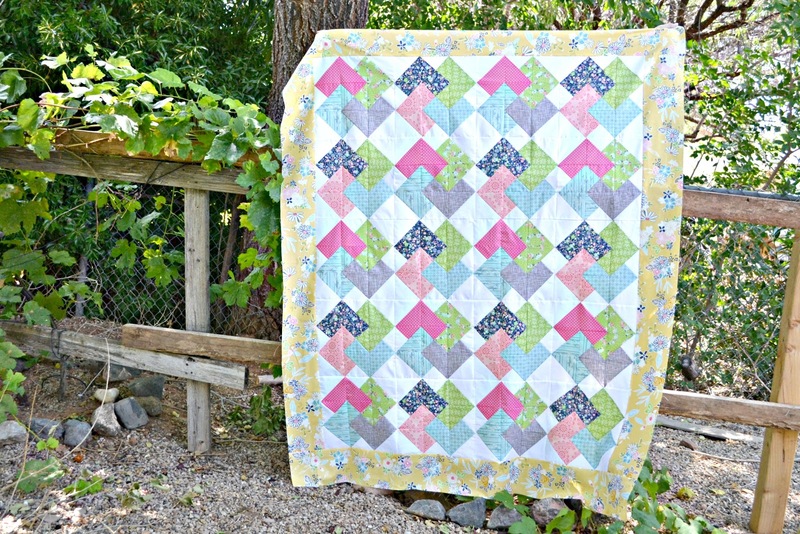 I adore the colors in this quilt! 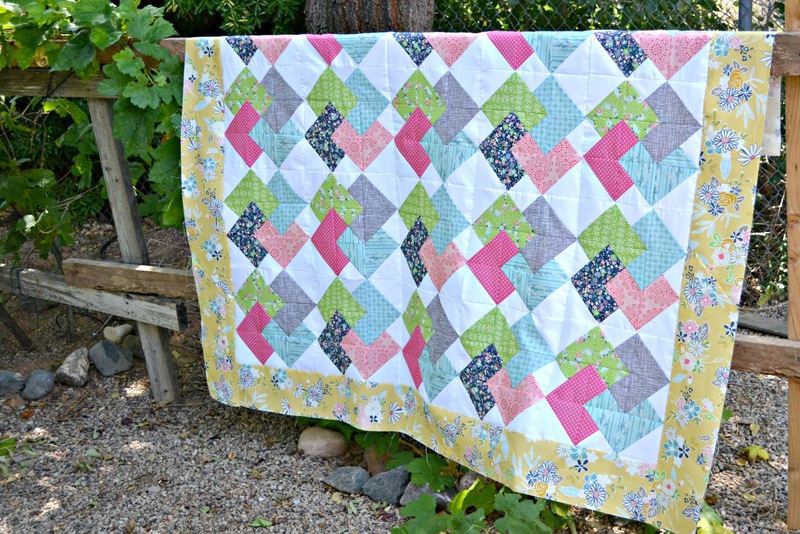 It's the Daisy Day's Throw by Riley Blake Designs. 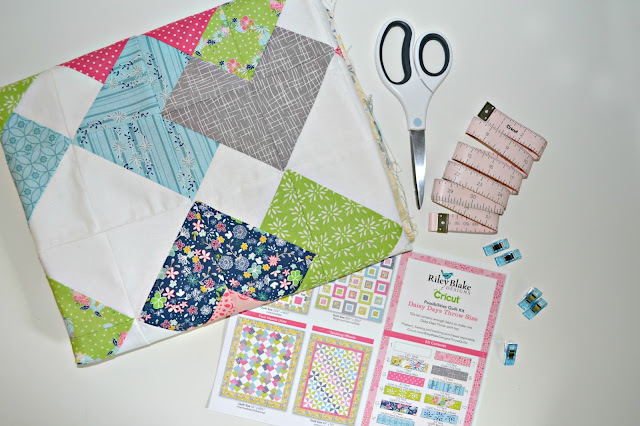 You can read more about my process on choosing this quilt here: Part 1 - Choosing the kit. If I was to give one word of advice on sewing, it would be to stress the importance of pressing! You get much more professional results and a better product when you take the time to press your fabric. Press it before cutting, after you sew a seam, every time. It really is so important! Now, I recommend using both your iron and EasyPress and here's why. You do not want to stretch your fabric out while pressing, so using the point on the iron really helps to push the seam where you want it without really stretching it, and since the EasyPress doesn't have a point, it can be pretty tricky to achieve that without either burning yourself or stretching your fabric. So why would I then go over it with the EasyPress? I don't know about you, but I have a Oliso Itouch Iron and it does not get nearly as hot as my Easy Press does. So after I iron my seams, I use the EasyPress to give them a good press at the highest temp. This really helps to make sure that the seams lay down. 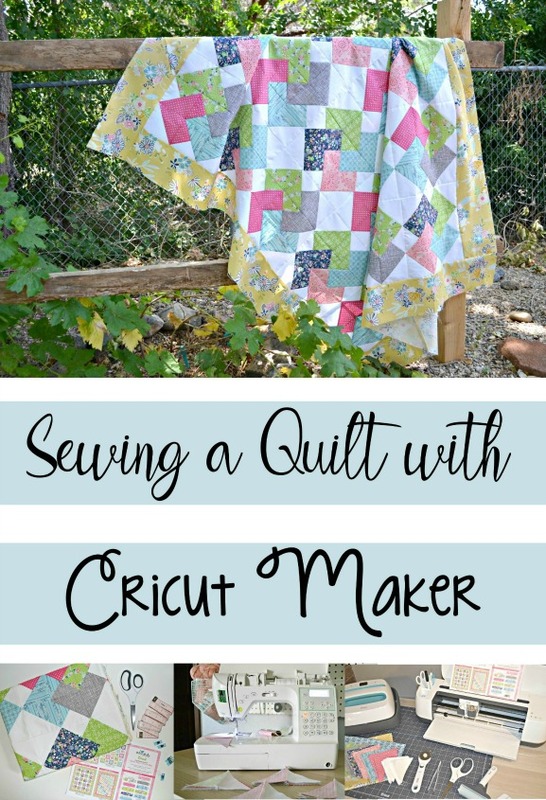 I'm sure others will find this an annoyance, but I need all the help I can get when it comes to sewing quilts and that's something I have gotten amazing results with! Another thing I do is organize. I try to assembly sew as much as I can every time. While I sewed up this quilt, I kept two out for reference (the two quilt blocks) just to make sure I was sewing the pieces together correctly. I sewed all the center squares, then started on the corner squares, then the middle side squares. 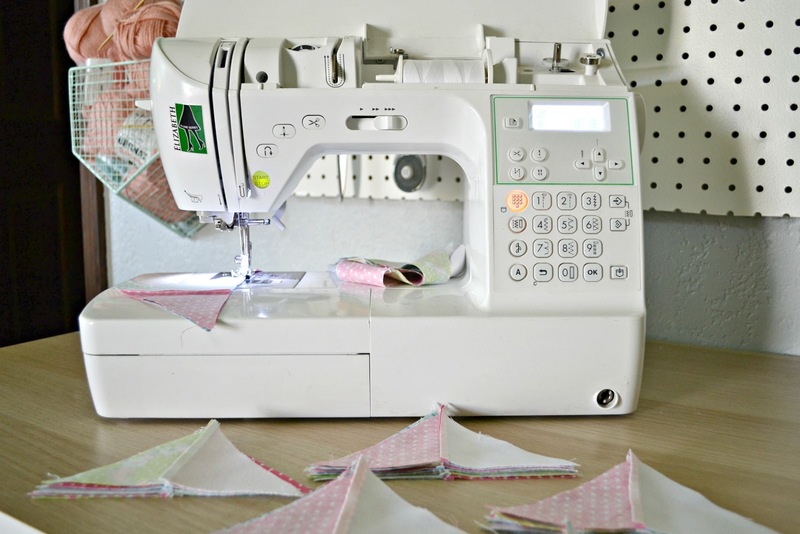 Not only does assembly sewing help keep things organized, it also saves time and thread! Using the Cricut Maker has definitely improved how easy it is for me to make a quilt and took out the step I hated most - Cutting! It was always a struggle for me to make sure my quilts ended up straight because I could never cut out the pieces precisely, so some would always end up slightly bigger or smaller than others and it always resulted in wonky quilts. 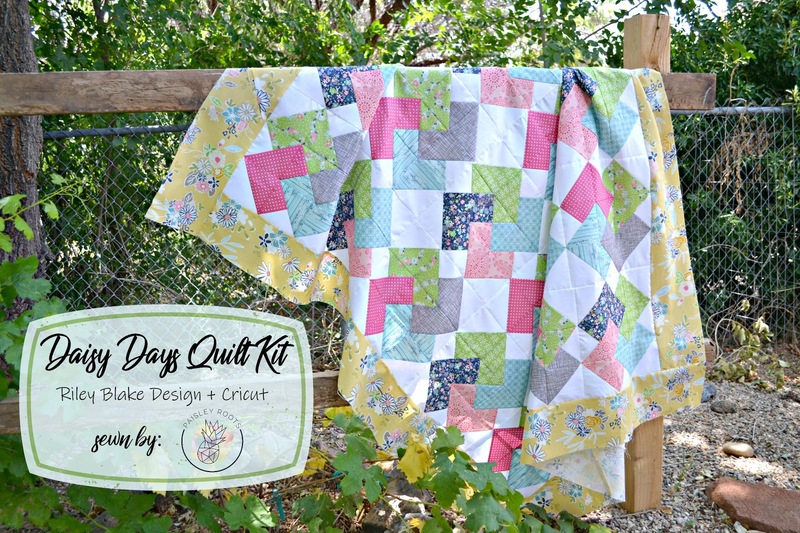 And don't forget to check out the other Quilt Kits available on Cricut! 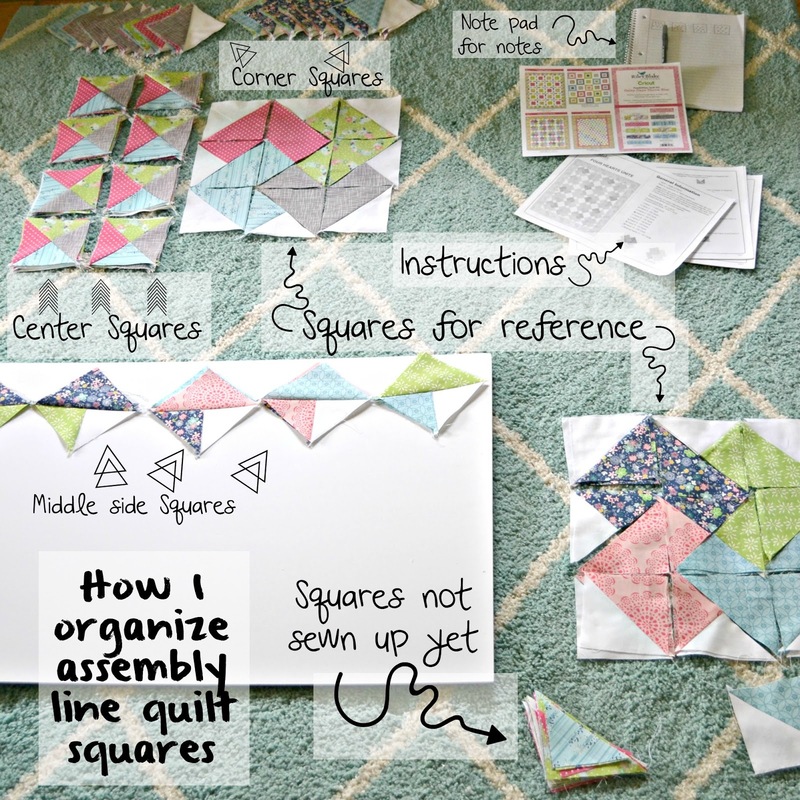 What's your least favorite part of sewing a quilt?